Recently I've been on a candle obsession - trying and hunting for new alluring scents to fill my apartment home with has been on the top of my shopping list lately! When I was younger, I almost always stuck to the fruity scents, and while I still do love the fruity sweet scented candles, I find myself drawn to more complex and sophisticated scents as of late. There is just something so relaxing about burning a lovely candle for a scent that pervades your entire living space. The First Burn is the Most Important: In order to get the longest cumulative burn out of your candles, you have to ensure that the first burn completely results in the circumference of the candle being completely liquified (a full wax pool). If you don't, then the candle creates "memory rings" which are hard (but possible) to get rid of depending on how deep the ring is. A memory ring is when a prior burn failed to reach the edge of the candle. Getting a full wax pool might take a while depending on how large your candle is, so make sure you have enough time allocated (my black Baies candle took 5 hours to get a full wax pool on my first burn!) to allow the candle to reach the sides! Keeping Wicks Trimmed: Another really important care tip for both functional and aesthetic reasons. You should keep all wicks trimmed to around 1/8th of an inch. This prevents scorching of the candle's glass on the next burn. Furthermore, it prevents soot balls from dropping into the liquid wax. You can use normal scissors to trim wicks, but if you have a tall and deep candle you will need a wick trimmer to reach the wick eventually. 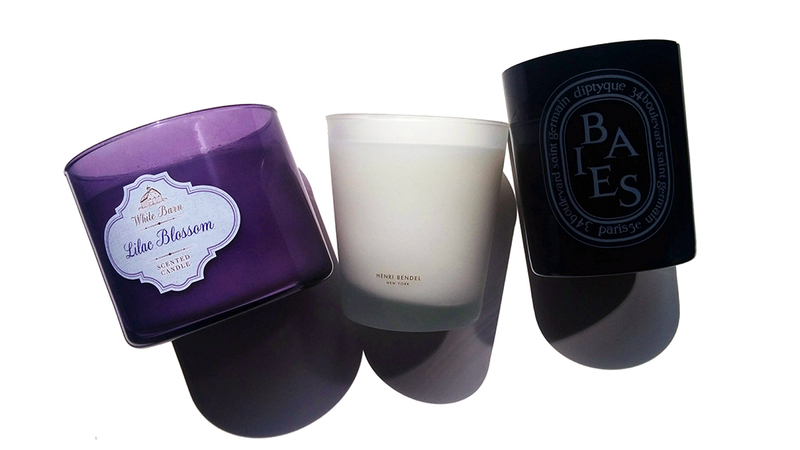 Below are some of my favorite scented candles in each scent category! Plus, all the candles are from different price ranges so you'll find one within your budget!